With a gentle curve that fits perfectly in the palm of your hand and integrated compact details that enhance performance, the Huawei Mate S creates the perfect balance between beauty and usability. With the Huawei Mate S, Huawei has re-imagined how people interact with their devices, adding innovative touch features that enhance ease of use, functionality and creativity. On the Mate S, every touch provides an opportunity to do more. Fingerprint Sense 2.0 is an upgraded version of the Huawei Mate 7’s advanced chip level security and single-tap unlock technology. You can now control notifications, scroll through photos, take selfies, answer phone calls and even dismiss an alarm quickly by simply using the fingerprint sensor. Knuckle Sense 2.0 advances the Knuckle Sense technology first introduced in the Huawei P8, providing a host of new features and functionality at the tap of a knuckle. Quickly switch between apps by drawing a shortcut letter on the screen – pre-programmed shortcuts include drawing a “c” to activate the camera, “m” to listen to music or “e” to surf the Internet. You can also create and store your own personalized knuckle shortcuts for anything from WeChat to WhatsApp. 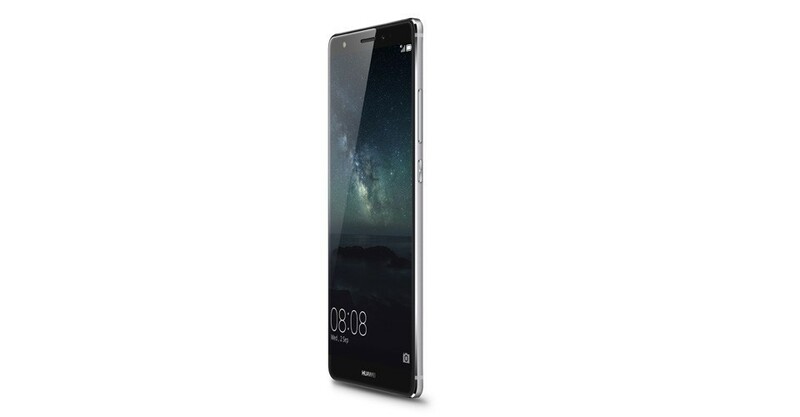 Building on the revolutionary Huawei Mate 7 smartphone, the Huawei Mate S features a full metal shell, a 5.5 inch AMOLED FHD screen with 2.5D Gorilla Glass, and side edges that are just 2.65 millimeters. 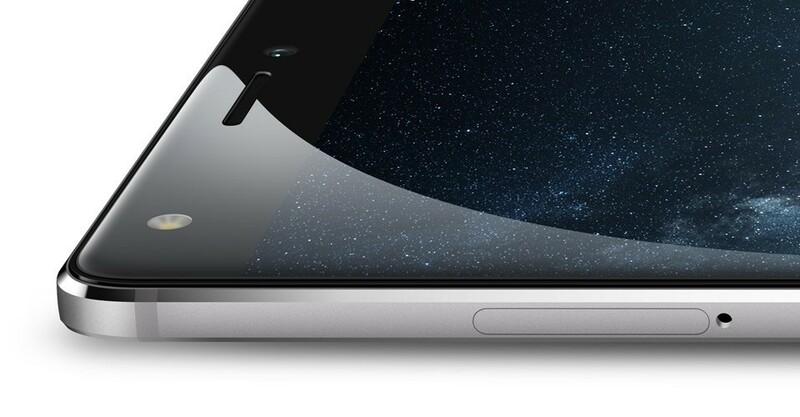 The phone’s arched back fits perfectly into the palm of a hand, while its curved surface features solid pressure and weight, making the phone easier and more comfortable to hold. The curved back of the Huawei Mate S features nanometer injection modeling to seamlessly connect the phone’s matching-colored antenna and metal shell, resulting in a smooth feel. Additional cutting-edge technology, including diamond cutting, CNC carving, nanotechnology and a sapphire lens are part of the phone’s seamless metal body. 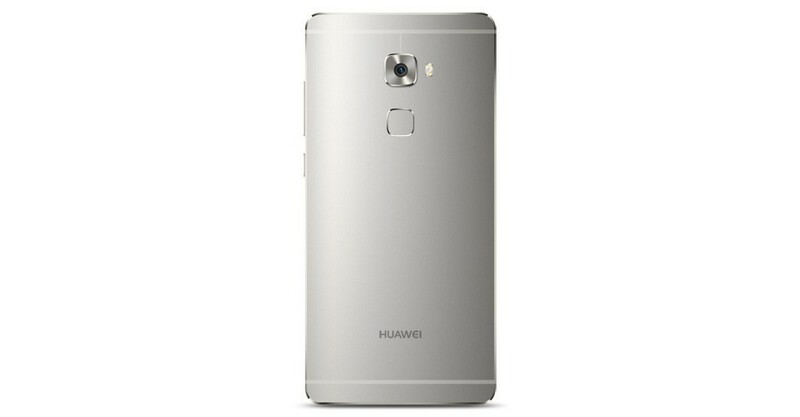 The Huawei Mate S is equipped with a professional-grade camera that is great for all levels of users, providing everyone with high specs, including contrast, texture and distinctive tonality settings. The 13 mega pixel rear camera features a four-color RGBW imaging sensor, optical image stabilizer, dual color-temp LED flash lights, and independent image signal processor camera units, which combine to capture higher quality pictures. The Mate S takes camera capabilities one step further by offering an 8 mega pixel front camera with soft, front lights to improve selfies. This ensures that users capture the clearest, most beautifying images possible. 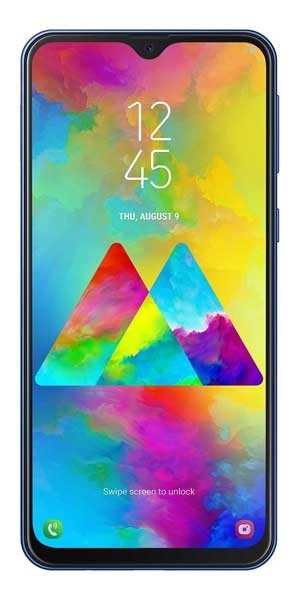 The Mate S also comes with fingerprint sense technology, allowing users to take a “natural selfie” by touching the sensor on the back of the phone, an easier and more natural way to hold the device. The professional camera mode allows manual adjustment for ISO, exposure compensation, exposure time, white balance and focusing, and functions such as the grid, and flash-assisted focusing. The black and white filter mode was designed for artistic expression and automatically takes classic photos that provide multiple levels of density and real-time intensity adjustment. The device brings regular recording functions to the next level with smart recording, which uses directive reception technology. This new hardware design operates three built-in microphones with a smart directional algorithm to enable a clear recording with minimal background noise. The microphones provide enhanced hardware support for directive reception including: interview mode (180° recording), meeting mode (all-direction recording), and regular mode. 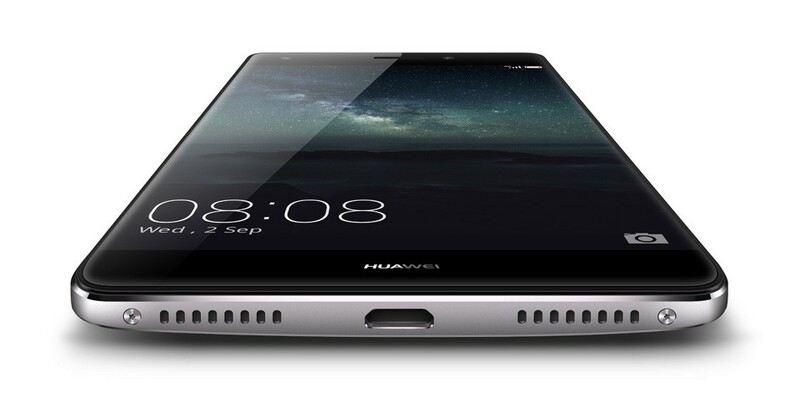 The Huawei Mate S also supports wireless printing through the Mopria general protocol. This alliance includes over 800 printer types across 16 leading brands, allowing users to print from anywhere. Dual SIM or dual 4G LTE can be configured on the Huawei Mate S in seconds, supporting 13 mainstream LTE frequencies covering Europe, Asia Pacific and America. The Huawei Mate S has spectacular charging with 5V and 2A, giving you two hours of talk time after just 10 minutes of charging.